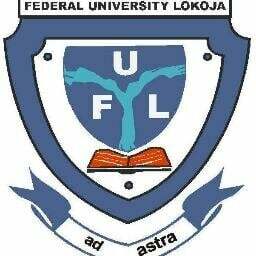 Federal University, Lokoja, FULOKOJA revised academic calendar for the 2017/2018 academic session. The management of the Federal University, Lokoja (FULOKOJA) has released the revised academic calendar for the 2017/2018 academic year. See also: FULokoja Undergraduate School Fees Schedule.